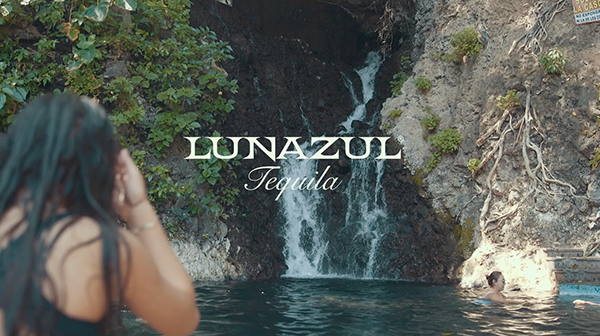 This was a brand essence video created for Lunazul Tequila. 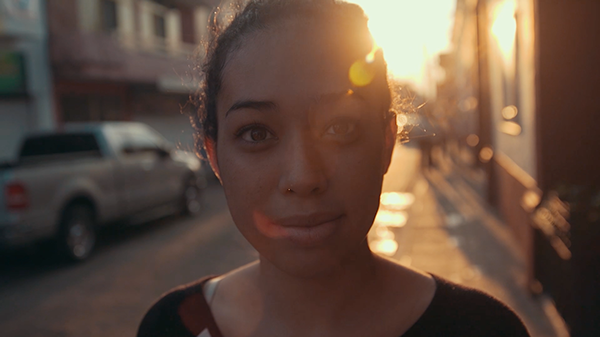 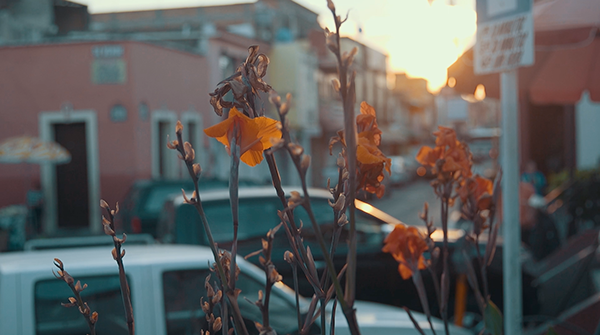 The project was filmed on the Canon C100 Mark II with canon L series zooms. 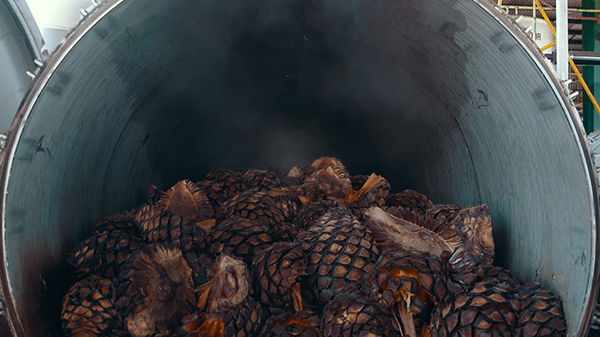 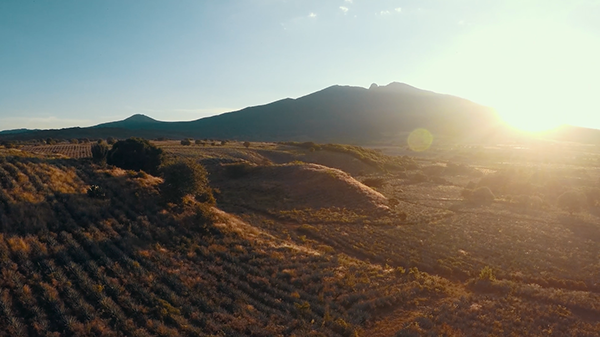 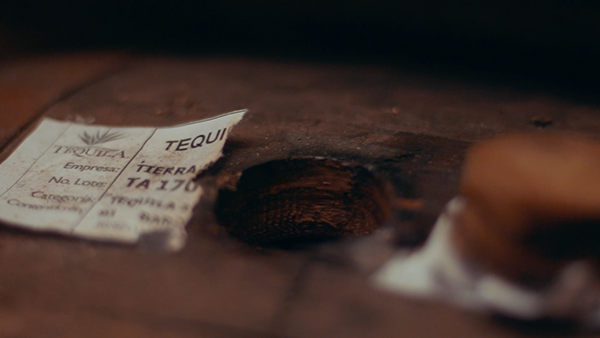 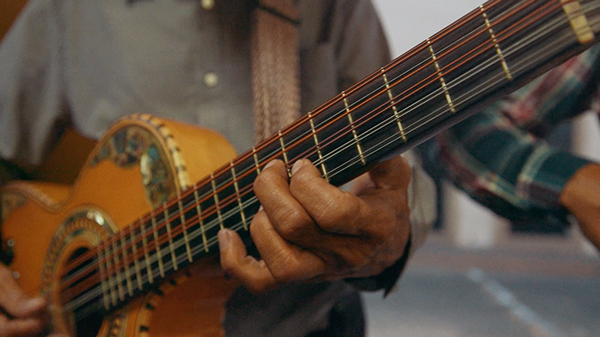 The heart of the piece aims to share the people and culture of making small batch Tequila.